Want an acreage with in town amenities & all the wildlife in a great neighborhood??? Deer, turkey, fox & occasional eagles all call this area home. Spacious 5 bedroom home located on large lot with a driveway to fit the entire family & friends. 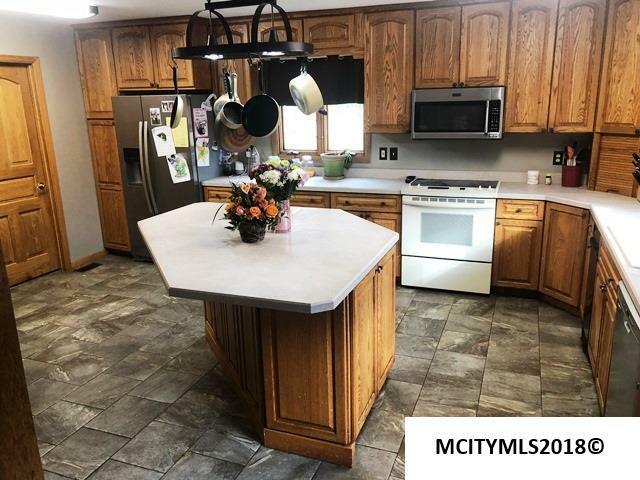 Large kitchen with island, large pantry, new ceramic tile floor, loads of counter space & bonus sink. 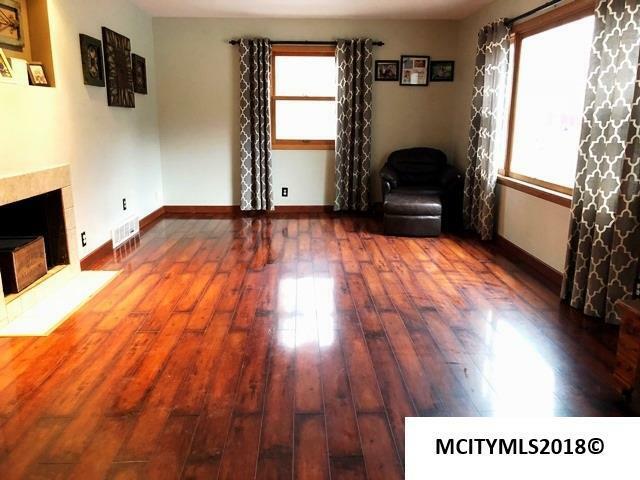 Large living room w/cozy fireplace & newer flooring. Main floor laundry & bath for convenience. Upper main bedroom has a massive walk in closet. Lower level family room with space for big screen TV, offers a fireplace to enjoy those winter nights & entertain guests. Upper level original hard wood floors just refinished. 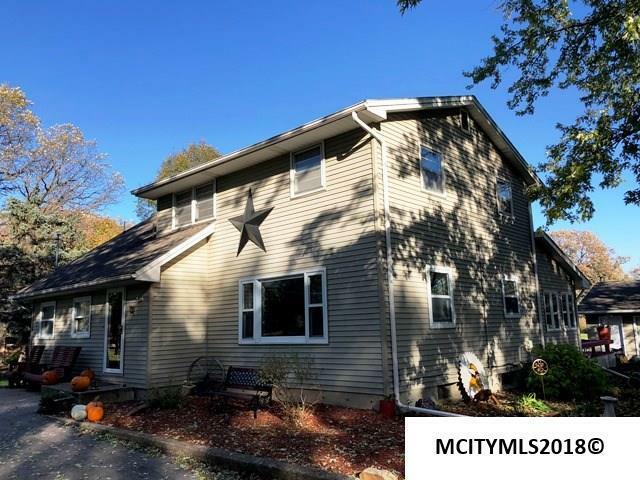 Enjoy the 3 season room or the deck & watch nature in one of the biggest back yards you will find in Mason City on cities edge. Enough room to build your own little park setting, hit the driver, snowmobile, shoot bow with permission deer hunt. 3 stall garage plus add'l outbuildings. 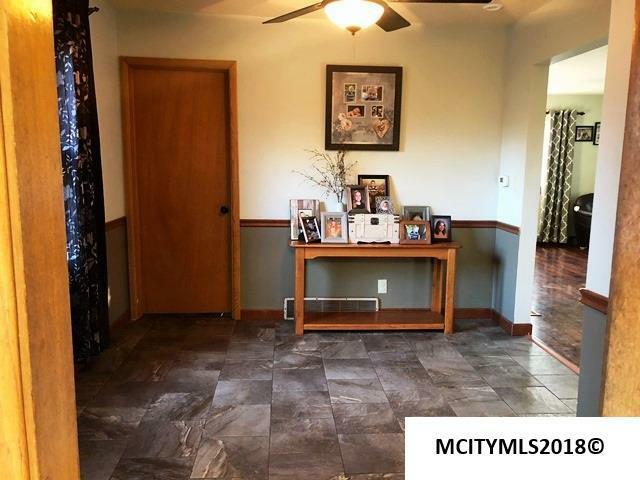 Call today & see all this home has to offer!